Announcing a Partnership with Purnaa! 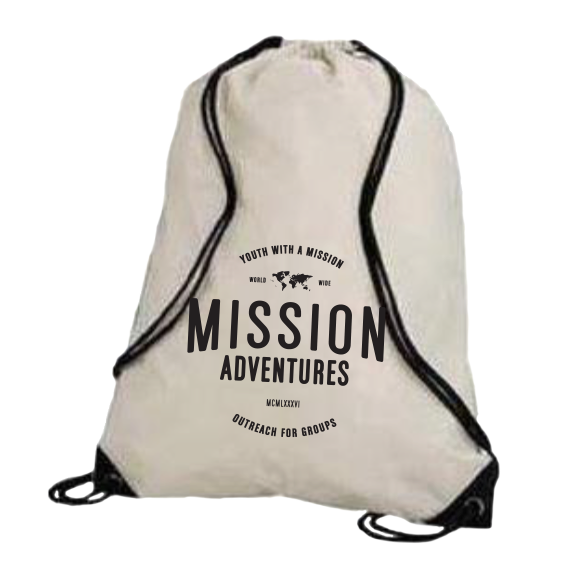 to source our new Mission Adventures Cinch Sacks. Purnaa is an ethical manufacturer in Nepal with a social mission to empower survivors of abuse and exploitation to fresh starts and fulfilled lives. 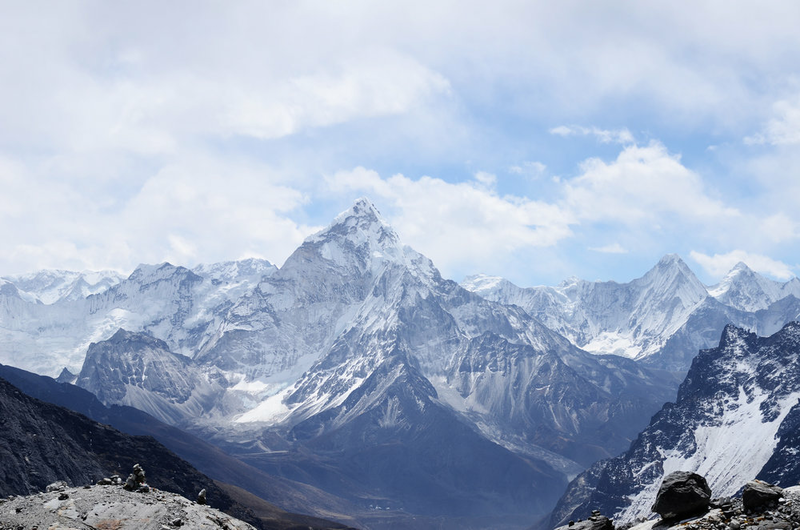 They make high-quality products and are thrilled to be making our Mission Adventures bags! The bags may cost a bit more but we know that those who make them are paid a living wage and work in inspiring conditions. By sourcing from Purnaa we aren't just buying bags, we are becoming part of a transformation story. For years we've been giving bags to the students who participate in Mission Adventures outreaches. And for years we've done our best to give to our students high-quality bags that are in line with our values. But we've never been able to know for sure where and how our bags are made. Until now. We're going to offer Cinch Sacks made by Purnaa for 2017. These babies are 100% cotton and 100% made in Nepal! Durable and natural, your students will love these bags. They're just the right size at 13 inches wide by 17 inches tall. They've got sturdy nylon rope cord, and reinforcements at the corners. As always, our goal is for the students to want to use these after their outreach, and we're confident that these bags fit the bill! Profitability: To both sustain and grow in our social impact we recognize the importance of making profits. Social Change: We are committed to improving the quality of life of our employees and our local and global communities, Therefore, we create opportunities for ongoing education and skills development for our employees and look for sustainable projects to improve our communities. Environmental Responsibility: In an industry known for causing devastating effects through irresponsible environmental practices, we are committed to sourcing sustainable materials and protecting our local communities' environments.